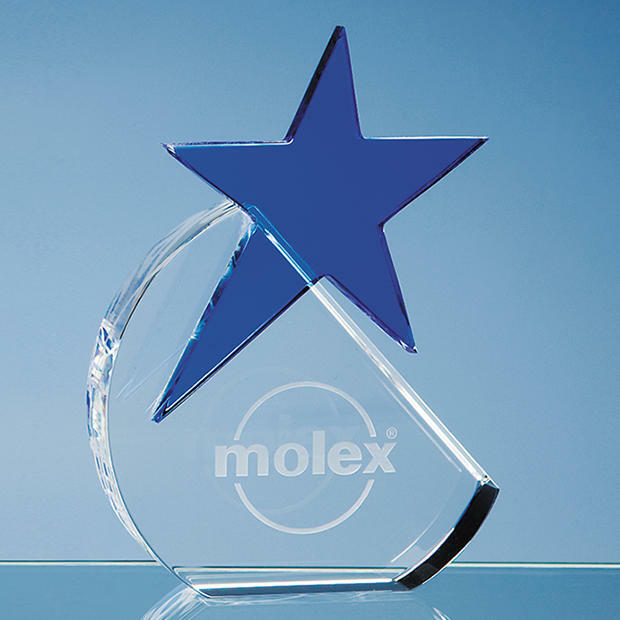 Star Shaped Glass trophies, and Star Shaped Glass Awards. 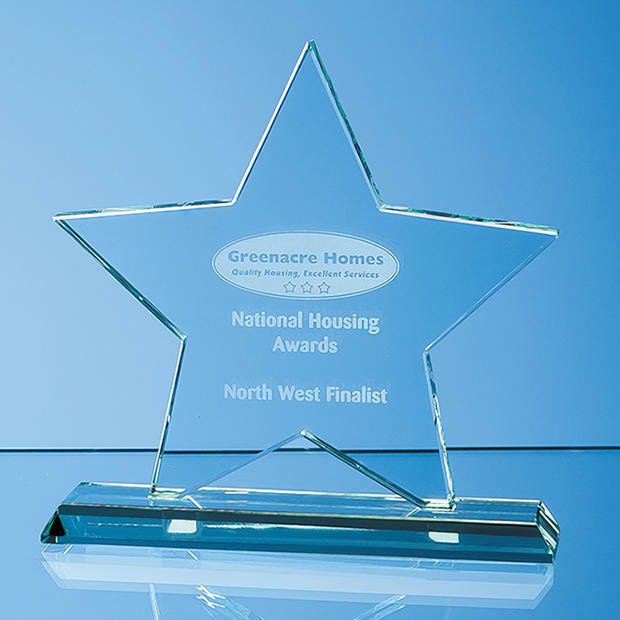 Specialist trophies ideal for any and every event. 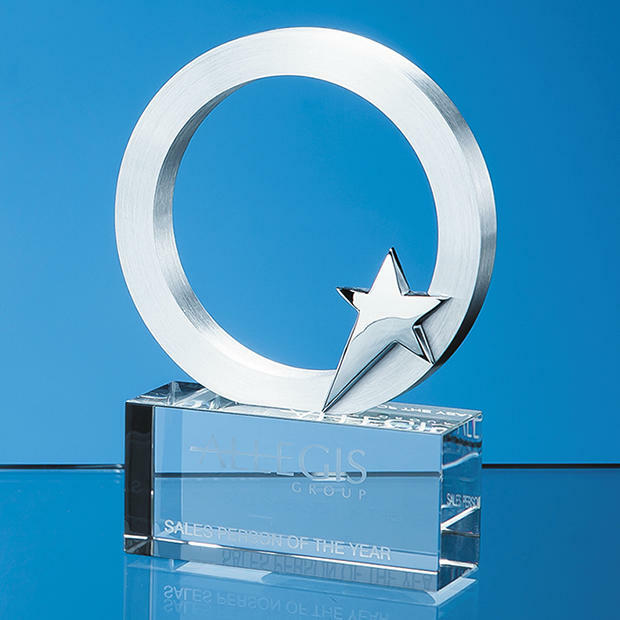 Sporting achievements, corporate success, art, dance and theatre awards. 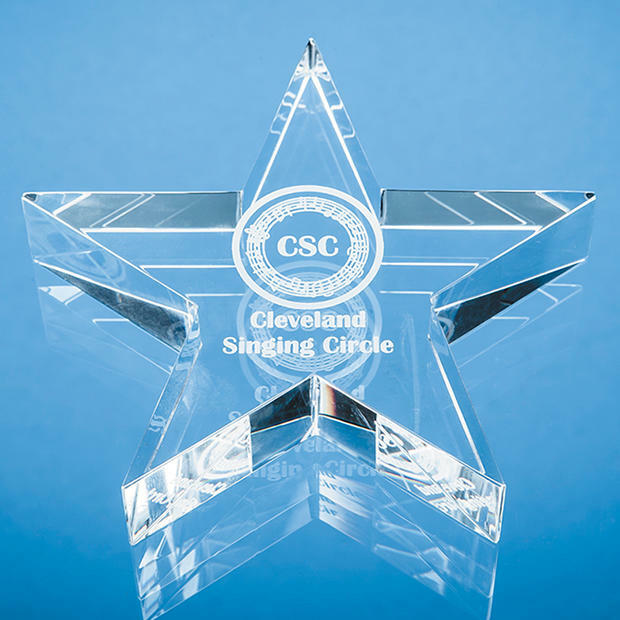 Star shaped trophies for star performers. 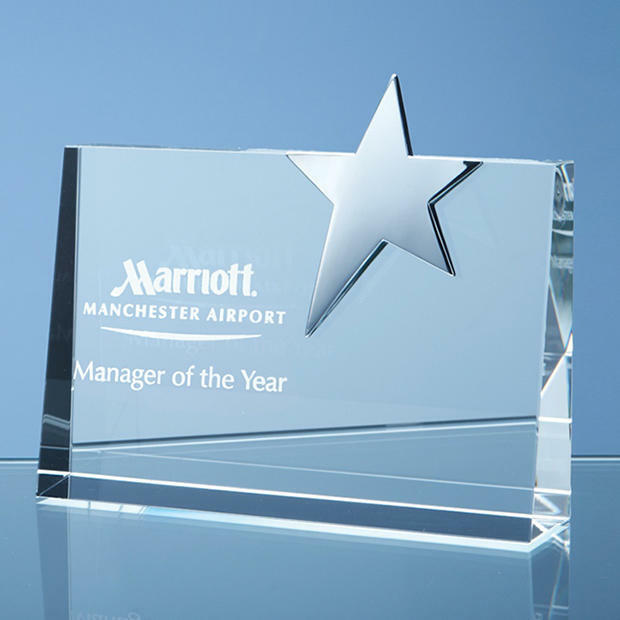 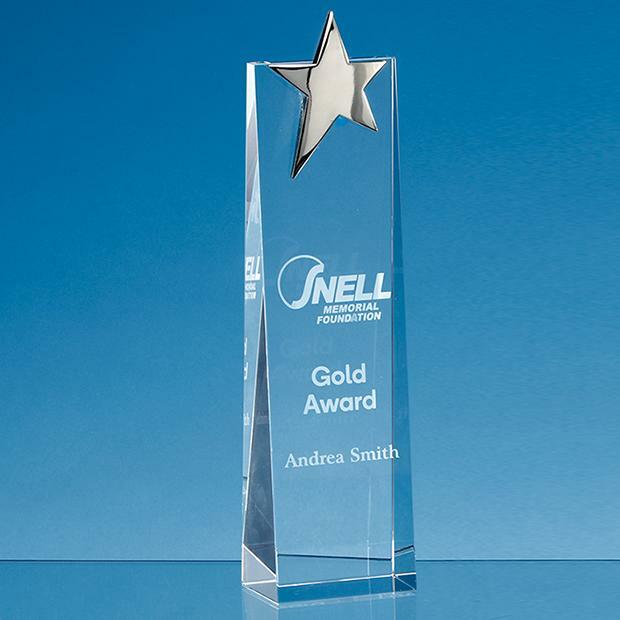 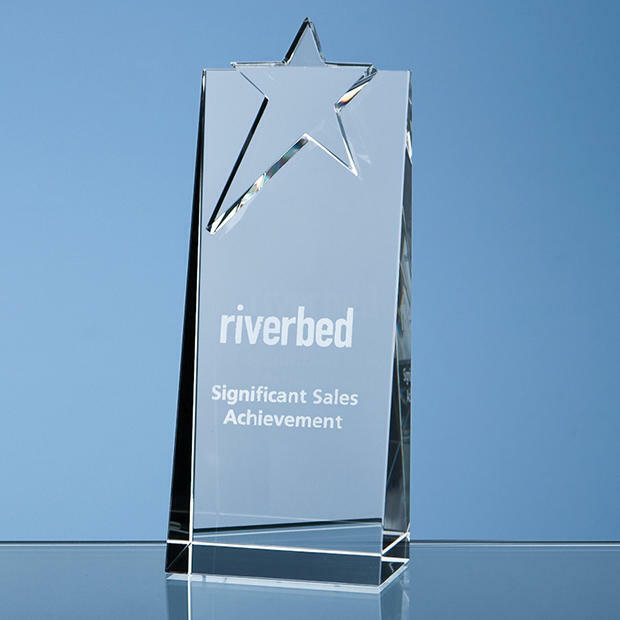 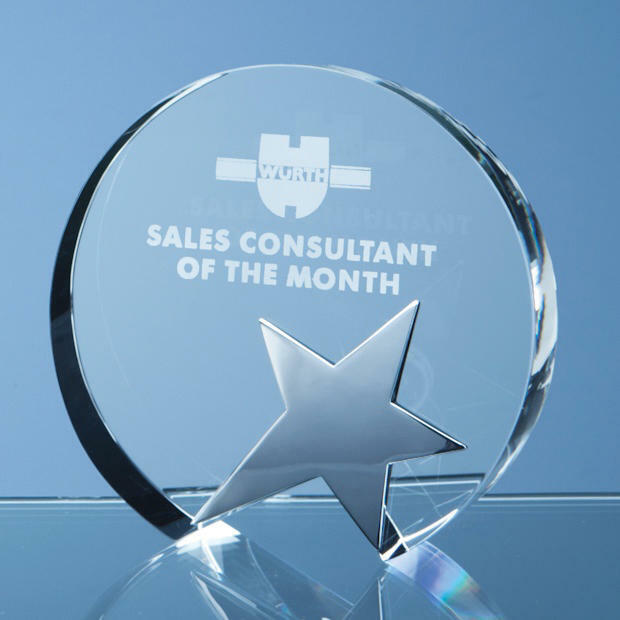 Personalise your awards with engraving for a momentous occasion. 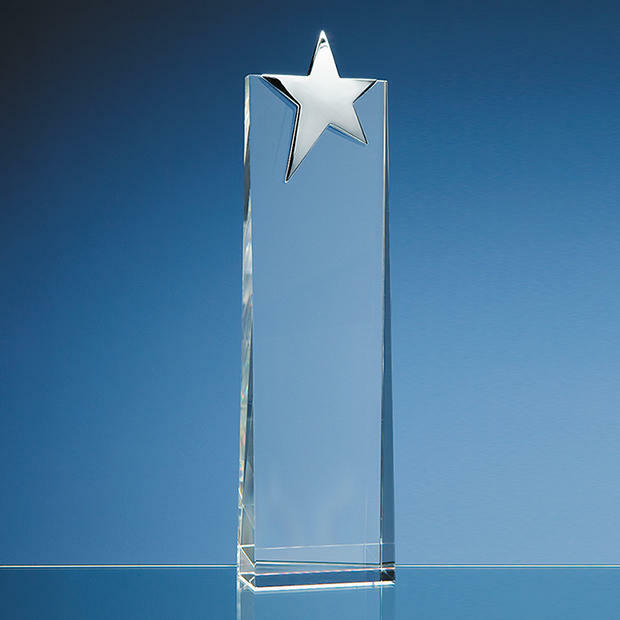 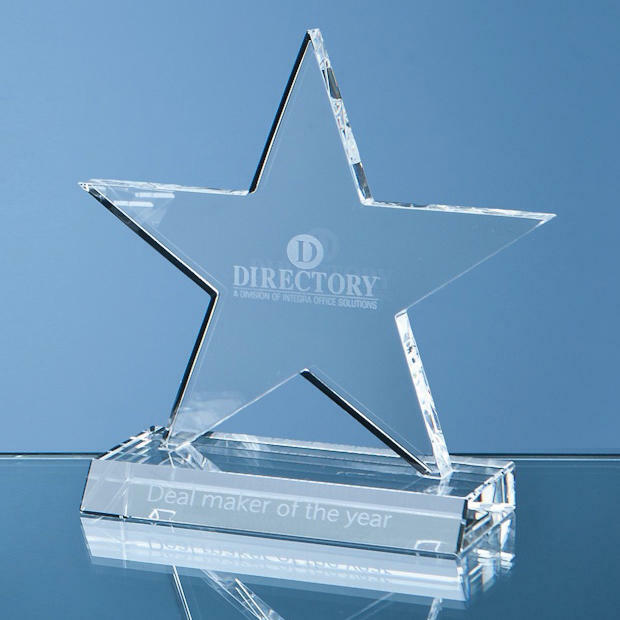 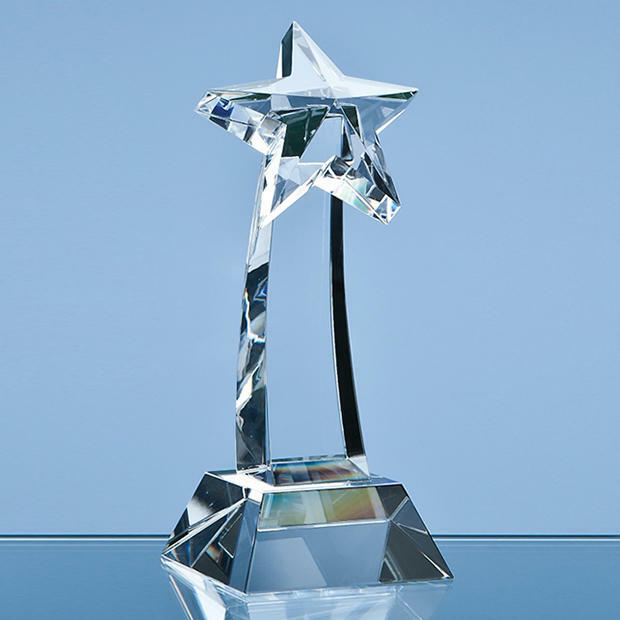 You can purchase your awards all day and every day online from House of Crystal, one of the UK's largest supplier of quality glass-only awards.